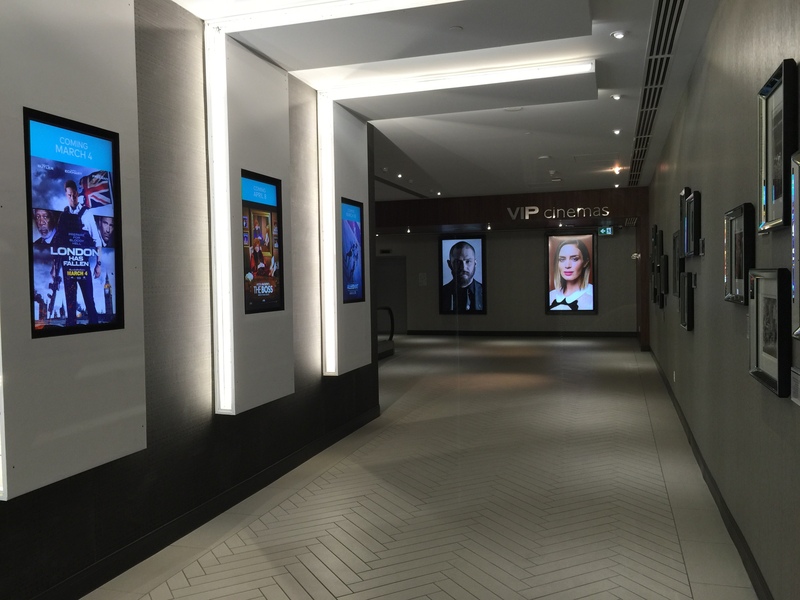 Over the past seven years, Cineplex Entertainment, a motion picture exhibitor based in Canada, has been building an expansive network of in-theater digital signage. Beginning with the removal of old CRT TVs and DVD players, which played only a loop of coming soon movie trailers, the installation of new digital signage became an essential upgrade to our theater lobbies. In turn, we were able to deliver a heightened guest experience by showing engaging content and advertisements on new LCD displays. Our commitment to digital signage further expanded to the installation of many large videowalls and single displays in every possible configuration. 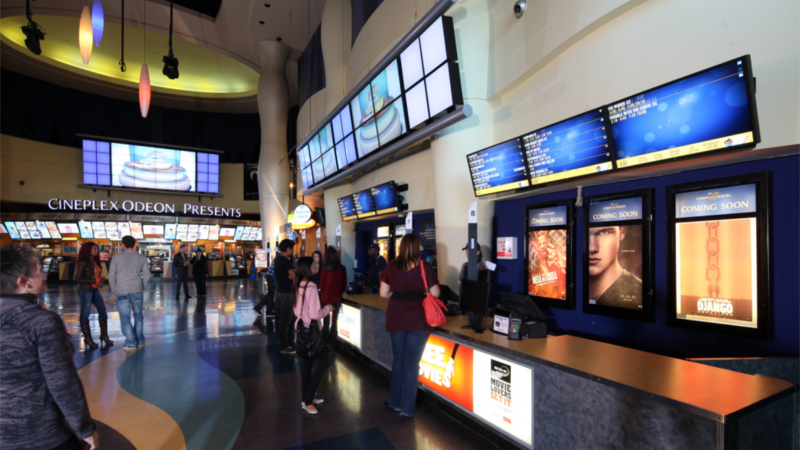 Newer theater locations have as many as 60 digital signage content inputs that are then extended from our projection booth over Cat5e cables to more than 100 displays. Driving these displays are between six and 10 digital signage players, each with up to six unique outputs. 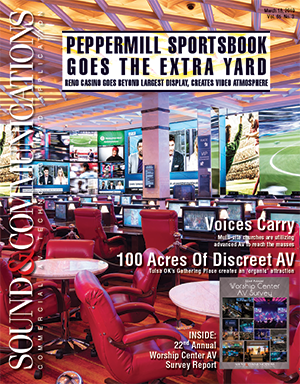 As our network expanded coast to coast in more than 160 theaters, our knowledge and expertise has grown as both a systems integrator—by buying our own equipment direct from manufacturers, designing complex AV systems and performing installations ourselves—and as an end user of the installed product. By experimenting and piloting new technologies, we have developed a culture of innovation, one carefully road-mapped to avoid costly and time-consuming pitfalls. During the initial implementation of our lobby displays, VGA was our best option. We could easily replicate our digital signage player’s signal to each LCD throughout the building with cost-effective equipment. The systems were based on simple chipsets and cable specs that could be cheated by adjusting a skew knob to correct most issues. The digital realm was substantially less forgiving, because if you cheated…you would get caught with only a black screen. As the analogue sunset loomed on the horizon, we knew we had to plan for the future. During early pilots, several small installations included costly and temperamental HDMI transmitters and receivers. These early pilots of industry standard-less or “black box” HDMI extension equipment helped to expose some of the potential pitfalls for larger rollouts of digital systems. Our team decided to hold on to our VGA gear and wait for the technology to standardize and mature. Our decision paid off, as only a few years later, HDBaseT equipment became the standard for digital signal distribution. We could finally stop worrying about which cable type to run or which extender supported which cable foot length. As our installations became more and more complex, our list of needed features for the next revolution in video extension expanded. Power over Ethernet, full matrix switching, signal replication and high system density were just a few of the powerful features promised by Video over IP (VoIP). Returning from our last trip to Infocomm, and seeing every possible incarnation of video encoder, decoder and even transceiver, our team felt as though VoIP has matured and reached the threshold of piloting and further investigation. No longer do we need costly 10-Gig switches and specialized fiber or copper infrastructure. As with the transition from generic HDMI extension to HDBaseT, VoIP is finally moving away from a specific type of Ethernet switch or manufacturer and more toward a set of standard protocols and features (such as Jumbo Frames and IGMP) required for an installation. As with many other large enterprises, our network architects have chosen the best layer 3 switches and equipment for the entire organization, not just our in-theater digital signage. While the new VoIP systems will have a new learning curve (and new jargon), our intent is to begin with a few small pilots of equipment from several manufactures and see which vendors deliver the best performance and feature set without sacrificing a sound ROI. Following the advances in video extension technology, which have yielded better picture quality and performance, we have developed our roadmap for digital signage players to minimize downtime and increase system reliability. Early on, we differed in our approach to digital signage player design. Rather than jumping on board with a small specialty player builder that may not be around next year to keep selling us product, we chose to use off-the-shelf systems from large PC manufacturers. This enabled our supply chain to keep flowing and keep meeting the growing demands of our network expansion and ongoing support operations. After several years of keeping up with an 18-month system lifecycle, it became apparent we needed to explore other hardware options. Additionally, as IT professionals primarily, we were aware of the advances in solid-state disks and lower-cost quad-core processors. Our initial foray into fan-less, solid-state architecture was using small and inexpensive Android players. While they may have had the sticker for “Full 1080p” video, they simply couldn’t meet the demands and challenges of content. Next, we tried using Intel Next Unit of Computing (NUC) computers that offered power and reliability at a lower price point than a traditional PC. While these players met our specs and could even accommodate 4K video played back, continually building the systems and assembling them by hand presented a challenge to our resources. By securing an industrial computer vendor to build our systems, we were able to partner with a firm, whose expertise was specifically in this area, to take care of the busy work for us. Already, the adoption of fan-less, solid-state technology has reduced the total number of service calls to our players in the field. Looking ahead to the future of AV, it is quite difficult to predict the next game changing technology. Over the past seven years, VGA has been mostly eliminated from the market place, and HDBaseT has become the reliable method of video extension and distribution. 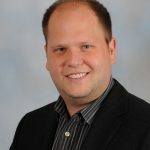 In addition to the performance gains with digital video extension, advances in digital signage players, such as fan-less systems and solid-state disks, have decreased system downtime. The next stop on our road map for future technologies will be VoIP systems. We hope this new technology will continue to deliver even more features and system reliability, without compromising our guest experience. At Cineplex Entertainment, we hope to continually ride the crest of the coming wave of new technologies and not get left behind. 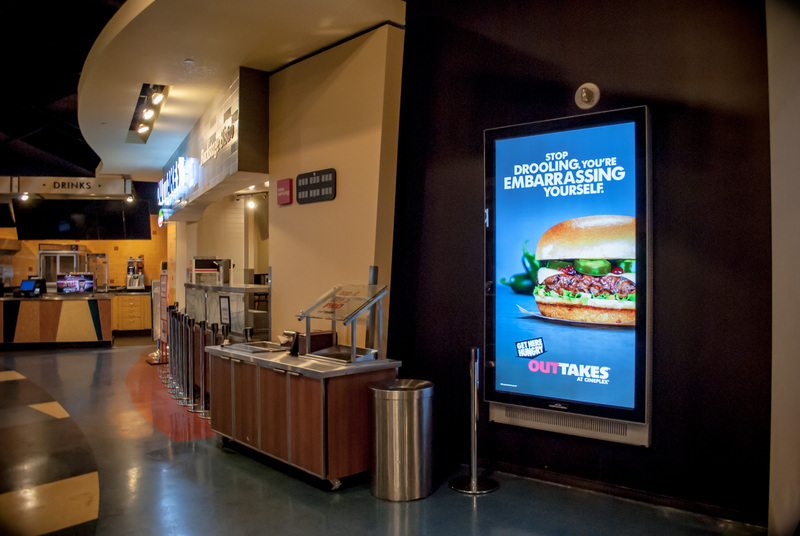 Cineplex Entertainment is a member of the Digital Signage Federation, a not-for-profit trade organization serving the digital signage industry. The DSF supports and promotes the common business interests of worldwide digital signage, interactive technologies and digital out-of-home network industries. To learn more, go to www.digitalsignagefederation.org.